The Eastern Asia Commercial Bank (EAB) has just signed an agreement with Citigroup (USA), one of the world’s largest banking and financial services corporations, to work through Citigroup’s consumer services member Citibank. 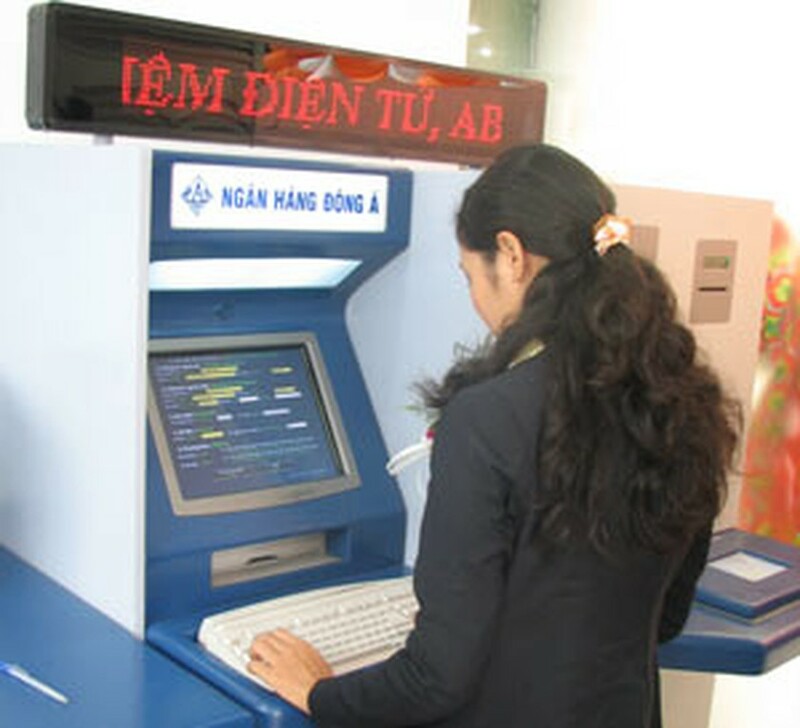 Accordingly, EAB has made way for Citibank to join the Viet Nam Bank Card (VNBC) network, EAB’s global card system. VNBC is accepted at 1,000 establishments and has 400 ATMs. With this agreement, EAB card holders can use EAB cards on Citibank’s ATM global system. According to the agreement, Citibank will educate and train EAB’s personnel and authorities in consumer finances and business banking. “With the global experience and manpower of this corporation, EAB believes that it can provide local people and enterprises with new and highly qualified financial services,” said EAB General Director Tran Phuong Binh. He said the cooperation with Citigroup would not only bring benefits to customers, but shareholders and EAB’s personnel. Citigroup currently has 200 million client accounts and operates in over 100 countries. It provides consumers, enterprises, governments and institutions with a wide range of high-rate financial and banking services. Citigroup’s members are Citibank, Citifinancial, Prmerica, Smith Barney and Banamex. Citigroup has been in Viet Nam since 1993, with branches in Ha Noi and Ho Chi Minh City. Citigroup’s Asia Pacific Consumer Bank CEO Ashok Vaswani said that Viet Nam is Citigroup’s first priority. Citigroup hopes to combine EAB’s experience, inherent skills and management version with Citibank’s global network, he said. He added this association will create stronger diversified products and services to develop the both sides’ manpower.